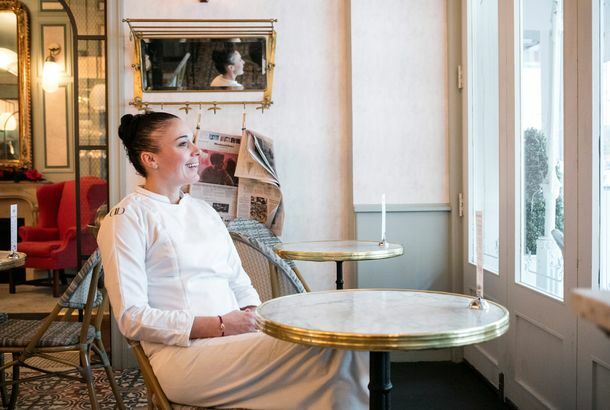 Christina Lecki Is Out as the Chef at Williamsburg’s ReynardBig changes at the celebrated hotel restaurant. 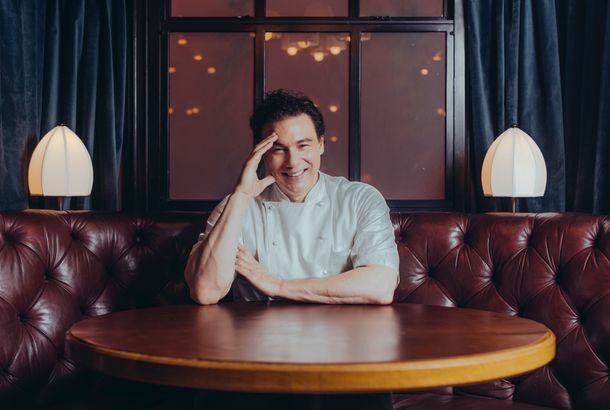 Acme Will Become a Bistro, Run by a Daniel Boulud DiscipleBrian Loiacono is replacing Mads Refslund. Pearl & Ash Splits From Chef Richard Kuo, Hires Colicchio & Sons AlumThe dining room is getting a mini makeover, too. Masato Shimizu Is Leaving Acclaimed Sushi Restaurant 15 EastHe’s heading for Bangkok. Tavern on the Green’s New Head Chef Is Jeremiah TowerThe legendary California chef is already on the job. Tavern on the Green Finally Admits It Has a ProblemThe iconic Central Park restaurant has ditched chef Katy Sparks. Il Buco Alimentari Names New ChefIt’s Barcelona native Roger Martinez. Eleven Madison Park Loses Pastry Chef Angela PinkertonThe chef won a James Beard Award in 2011. Blenheim Loses Chef Justin Hilbert and Temporarily ClosesIt’ll reopen soon. Dan Kluger Leaving ABC Kitchen and ABC CocinaHis last day is June 27. He’ll be working on a solo restaurant. Robert Aikens Leaves the Peacock and the Shakespeare in Murray HillThe restaurants opened in December. Justin Smillie Leaving Il Buco Alimentari in JuneBut hopefully his short ribs stay forever. Nicole Kaplan Is Making Rôtisserie Georgette’s DessertsYes, pot de crèmes are involved.